One hundred years ago, true craftsmanship was the norm in the construction industry. It was characterized by hands-on skill combined with dedication to the highest standards of quality. That same commitment to excellence has served as the foundation of the Holdsworth family business since its inception nearly five decades ago. 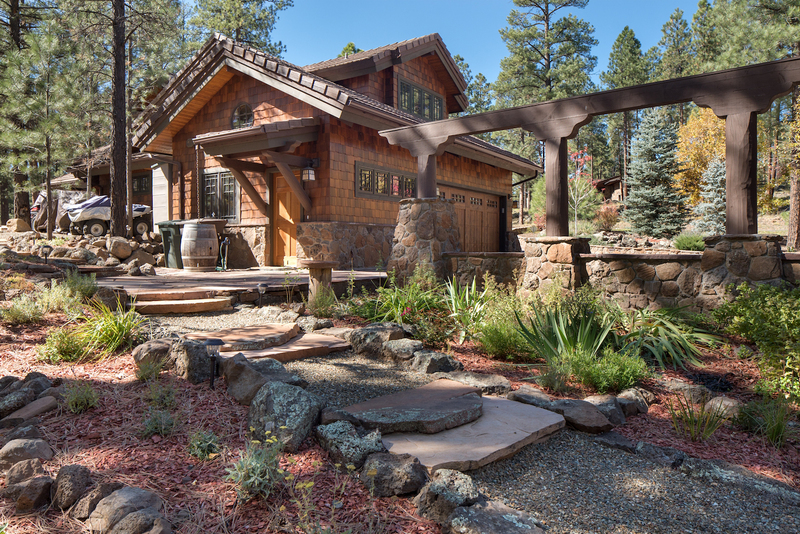 In northern Arizona, Phoenix and surrounding areas, Holdsworth construction offers quality craftsmanship from architectural design to the finished product. We work in Phoenix and surrounding area, as well as northern Arizona. These familiar sayings apply: “what goes around comes around”; “honesty is the best policy”; “it’s quicker to do it right the first time”; “always give more than is required.” This old-fashioned ethical wisdom, coupled with experience and expertise, is the foundation of Holdsworth business practice. Established in 1969, Holdsworth Construction has been a family owned company for three generations. Over the years we have built the reputation of upholding our core principles and striving to deliver the best quality and value for our clients. We have the administrative sophistication needed to manage the bureaucratic elements of complicated projects, and to adequately inform clients of necessary changes. Partnership with our customers is based on clear communication, impeccable honesty, fiscal responsibility, and excellent client service. 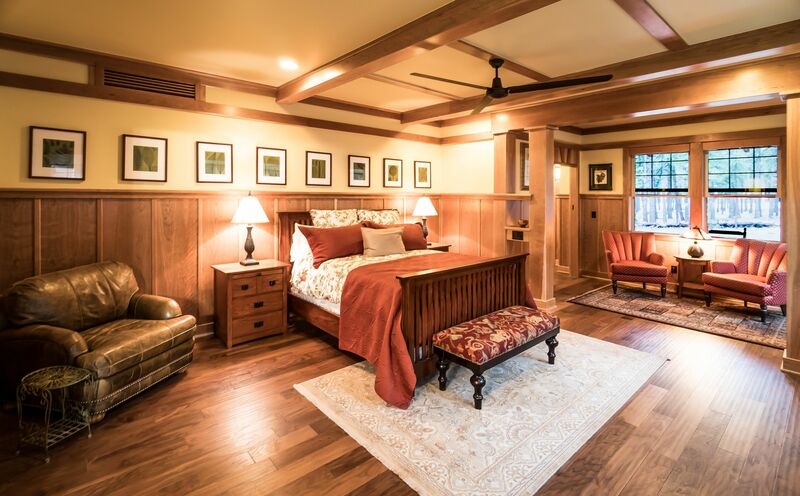 Holdsworth Construction is the only general contractor in the region that does its own framing, interior trim, and custom woodworking. Our expertise extends to high end custom homes, small to large residential remodels, and commercial building renovations. Hand picked wood. Decorative hand turnings. Innovative design. Joining and glueing the “old-fashioned” way. 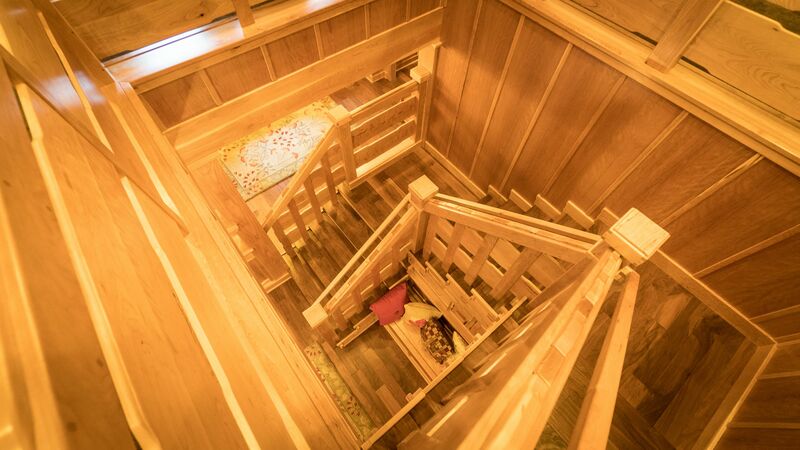 This excellence in custom woodworking is what truly sets Holdsworth Construction apart. All three principles have won awards in the field, including first place in the Stanley National Woodworking Competition. And, because this skilled work is not subcontracted, clients get this level of impeccable “handmade” quality coupled with a cost savings due to not having to go “outside” for labor. It’s the best of both worlds. Fine woodworking and custom cabinet-making is what makes a Holdsworth home or commercial project special. It brings warmth and aesthetic uniqueness to every building. From a removal or deck addition to a large home or a major commercial project, a partnership with Holdsworth Construction creates positive results for all concerned. Fine woodworking and custom cabinet-making is what makes a Holdsworth home or commercial project special. It brings warmth and aesthetic uniqueness to every building. Holdsworth Construction offers two convenient locations– Flagstaff and Phoenix– and serves all surrounding areas too. Contact us today to learn more.